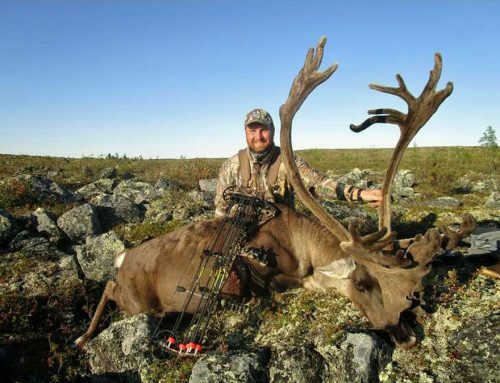 Webber's Lodges Central Barren Ground Caribou Hunts Nunavut. Update. 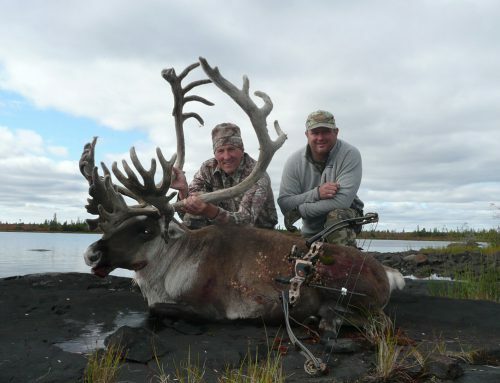 Home/Caribou Hunting, Hunting, News/Central Barren Ground Caribou Hunts. Update. Caribou don’t always read the script. We learned this the hard way during our 2015 season. 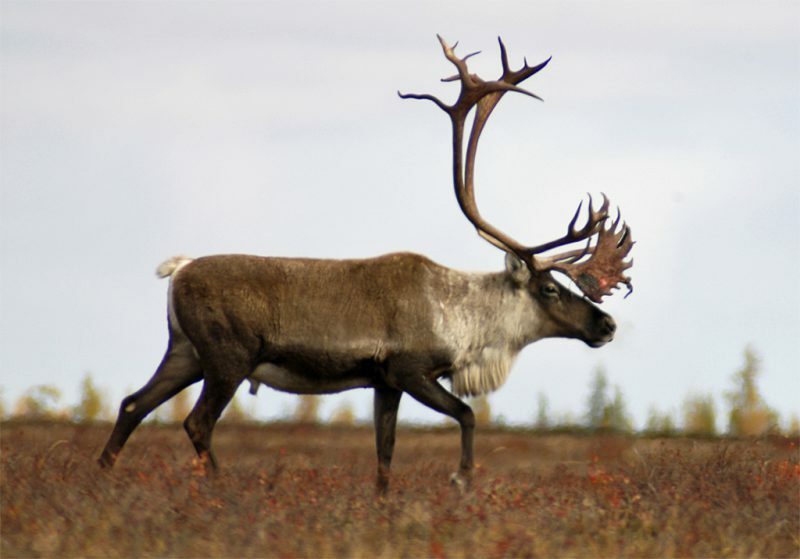 For the first time in 23 years, the caribou did not file through camp as usual. 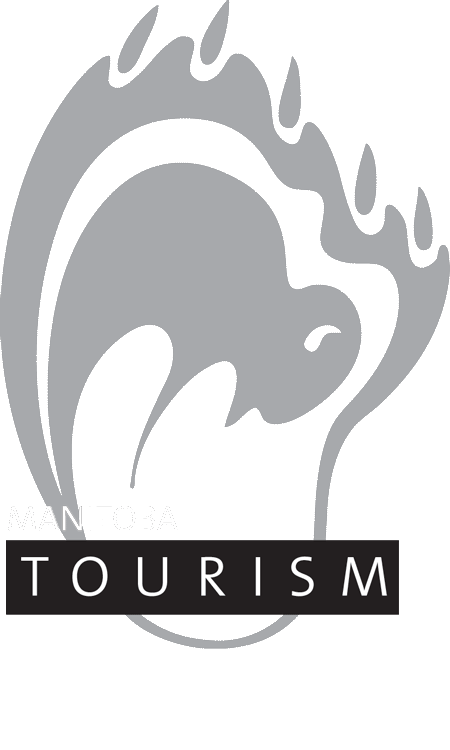 After the conclusion of our season we met with the Caribou Management Board, Manitoba Conservation, and the Regional Wildlife Manager, and we were assured that the discrepancies in the annual caribou migration were an anomaly and things would be back to normal in 2016. That wasn’t the case. 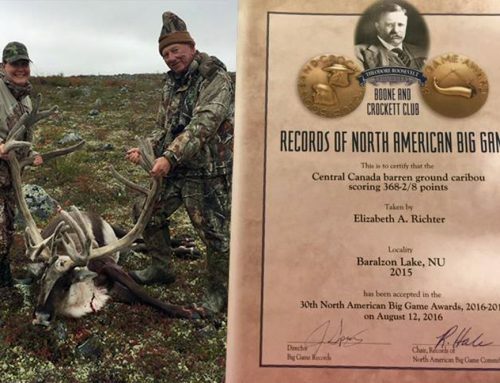 The 2016 season came and the caribou did not. With no noticeable improvement, and after receiving the same information from the authorities, we decided that we needed to take control of the situation. After exhaustive research and analysis we came up with a solution that provides the best possible opportunity for our hunters. While our new caribou hunts will be slightly more physically demanding, they will still contain elements of ease and convenience not normally associated with hunts this remote. Our Central Barren Ground Caribou hunts will still be based out of Thompson and hunters will be required to arrive the day prior to the hunt. This is where things start to change. On the first day of the adventure, hunters will be flown into camp. This is a key difference in 2017, as we now have four main camps that will be used. Prior to the season, we will scout the location of the caribou. Based on the information gathered from these efforts, we will place hunters in the camp to which the caribou are nearest. The range of our camps extends from just south of the Manitoba/Nunavut border all the way up to 100 miles north of this border. What if the Caribou are not in the vicinity of our established camps? We will be supplying base camp with the equipment necessary to set up mobile camps. If the caribou don’t show up near any of the established camps, we will go to the caribou. What if hunting at base camp slows down during the season? 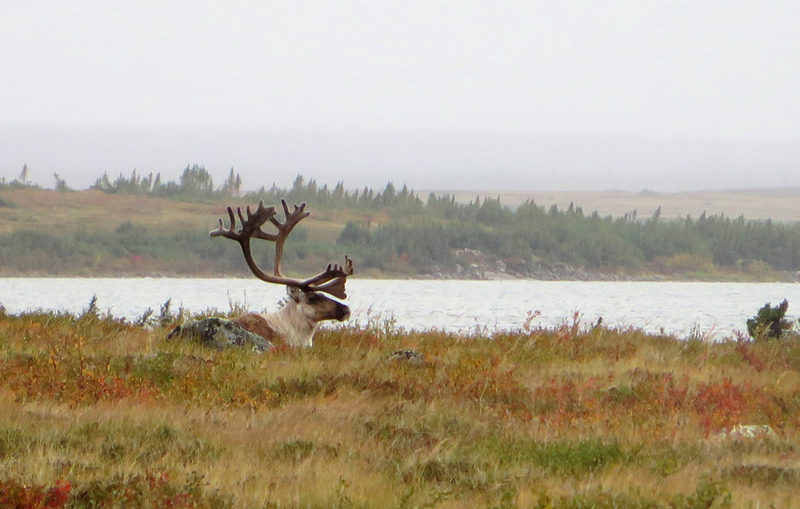 We will do our best to monitor the location of the caribou throughout the season. 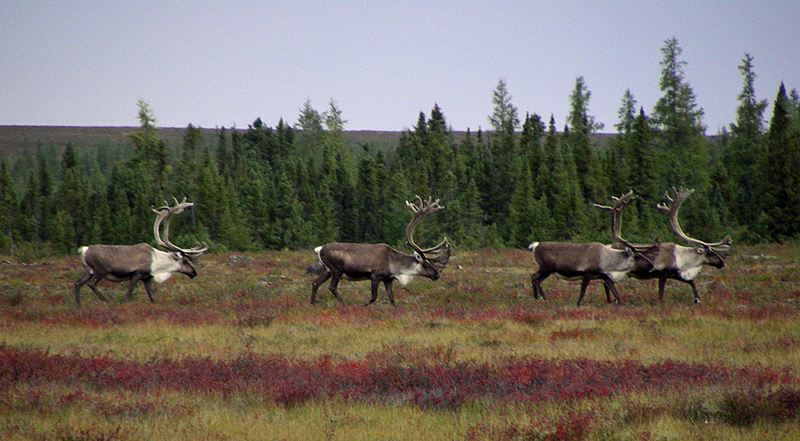 If the caribou become too sparse where we are, we will move. 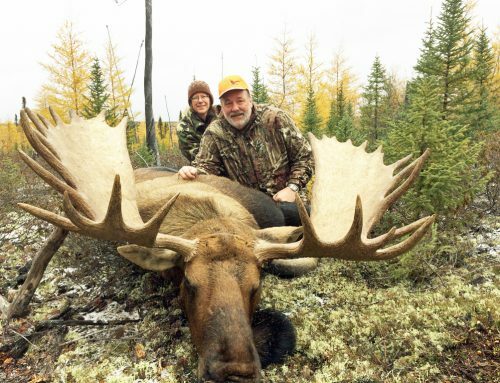 Our number one goal as we initiate these changes is to keep our hunters as near to the caribou as possible. While we’ve tried to limit the negative side effects of this new plan, it was logistically impossible to avoid them all. Below are a couple of unfortunate changes that result from our new hunt platform. While there will be boats at the main camps, there is no feasible way to stock boats at every lake on which we might land. This will mean more hiking than in years past. 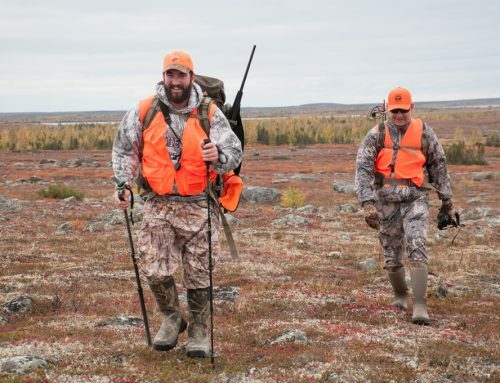 The good news is that because we will be locating hunters closer to the caribou, long distance hiking should not be necessary. The lack of boats in some locations will also affect fishing opportunities. During the weeks when we have to relocate to a portable camp, opportunities will be limited to fishing from the shoreline. The second side effect of these hunts will be a reduction in camp amenities. Our hunters are used to very comfortable accommodations on remote caribou hunts. Main camps will maintain this level of comfort, but when portable camps become necessary we will have to leave behind the comforts of cabins, furnaces and indoor plumbing. Lastly, we have to address the matter of taking caribou meat home. In the past, hunters were allowed to take home up to 50 pounds of caribou meat per animal harvested. As part of the changes to the format of our hunts, we have made an arrangement with the elders of the northern communities which states that most of the meat from our hunters will be donated. The benefits of this are two-fold. First and foremost is the fact that residents of northern Canadian communities rely heavily on caribou meat to sustain them throughout the year and many are unable to hunt for themselves. Donating meat from our hunts will help many of these residents. The second reason is to promote conservation. It is legal for Inuit hunters to sell caribou meat and this has put a strain on the herd in recent years. If we can provide a substantial amount of meat to this population, it follows that demand will drop and fewer caribou will be harvested. Our hunters will still be able to take the most prime cuts, consisting of backstraps and tenderloins, and the rest will go to someone in need. After visiting with several of our hunters over the years, the most important thing to all of them was the proximity to caribou. The changes outlined above will ensure our hunters are in the best possible position to have a successful hunt. We’re very excited about the new format of our caribou hunts and look forward to implementing it for our 2017 season! Looking for information on a 2018 caribou hunt. Email with more info will be sent shortly! Looking for information and prices on a 2018 Caribou hunt. Also would like to know how the 2017 season went with the changes made. The 2017 season went extremely well. Filled every tag except one – and that hunter only did a one day hunt! The caribou were back to their normal patterns, so we didn’t get to test out our ‘mobile’ option – we stayed at our established camp for the entire season. I will send you an email with 2018 information. I can tell you we only have a few openings in 2 of the 5 weeks. 3 weeks are already booked up!! Thanks for contacting us.